President Vladimir Putin will insist on an early date for the Idlib offensive when he meets Turkey’s Tayyip Erdogan at Sochi on Monday, Sept. 17. Erdogan will use the clout he gained from helping Washington force Putin to delay the offensive as clout to further his own interests. DEBKAfile Exclusive: Putin will want the Idlib operation to go forward no later than late October or early November. For going along with this demand, Erdogan will be offered time to relocate the pro-Turkish rebel proxy, the powerful Hayat al Tahriri al-Sham fighting militia (HTS), from central Idlib to the north, where the province borders on Turkey. This will suit Putin, because it removes the most effective force of resistance from the path of the prospective Russian-Iranian-Syrian offensive to recover Idlib. It moreover places the rebel militia, which has been plaguing the Russian Khmeimim air base with drone attacks, at a safe distance. The Americans while gaining a life-saving delay for Idlib and a possible showdown with the Russians, will lose from the Putin-Erdogan deal. Turkey will be free to consolidate its military foothold along Syria’s northern borders. Erdogan can then hold the HTS as a hammer over the heads of the autonomy-seeking Syrian Kurds (especially the YPG militia), who serve US interests. Putin, in giving Erdogan what he wants in northern Syria, takes the long view, DEBKAfile notes. The Trump administration’s sanctions on Iranian oil sales go into effect on Nov. 4. Turkey, which buys half of its annual oil consumption from Tehran, has announced that it will continue to buy Iranian oil in defiance of US sanctions. The upshot will be a major falling-out between Washington and Ankara in the coming months. 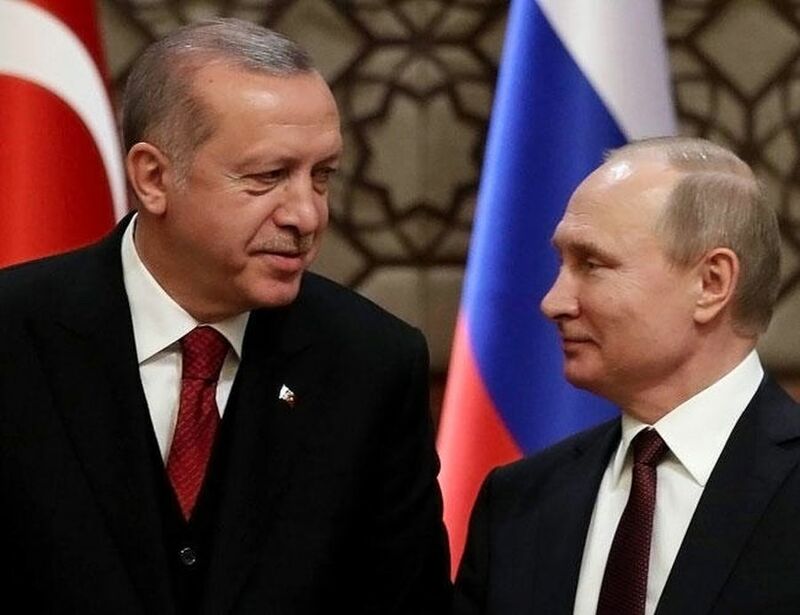 This will bring Erdogan closer to Moscow at the very moment that the delayed trilateral ground offensive is due to take off in Idlib. In their talks at Sochi on Monday, Putin will no doubt bargain hard for Erdogan’s support at that most critical moment.